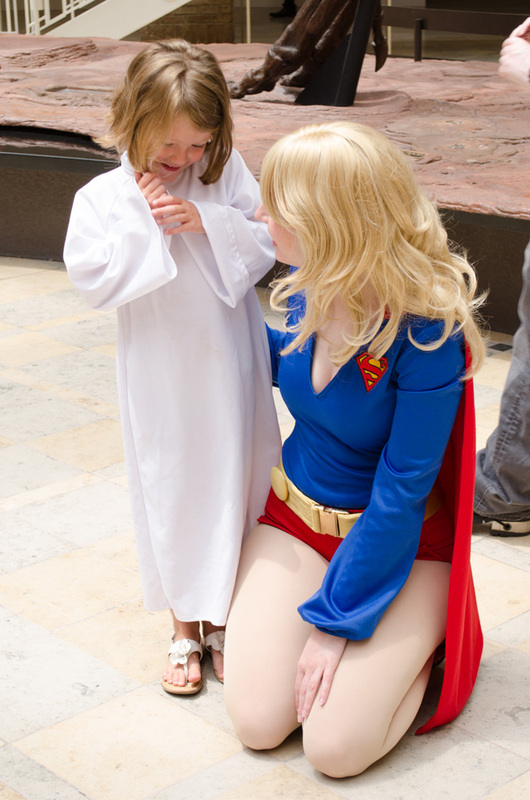 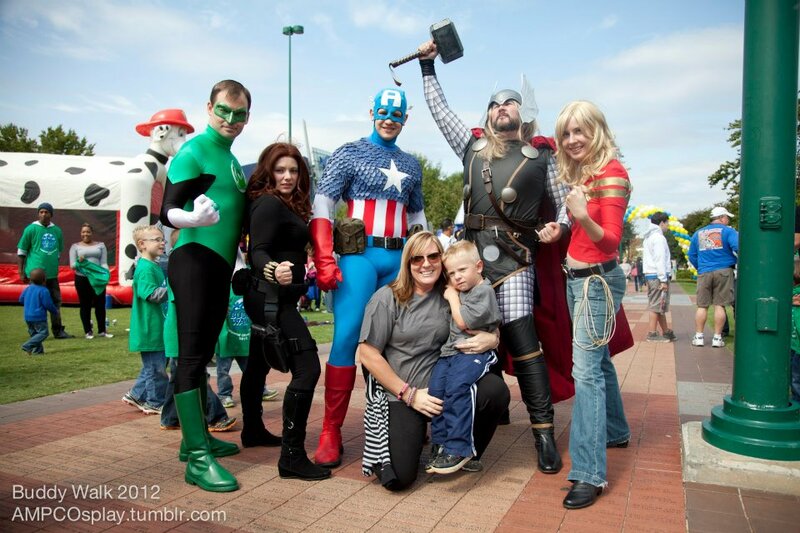 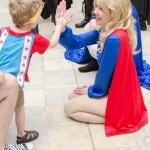 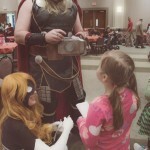 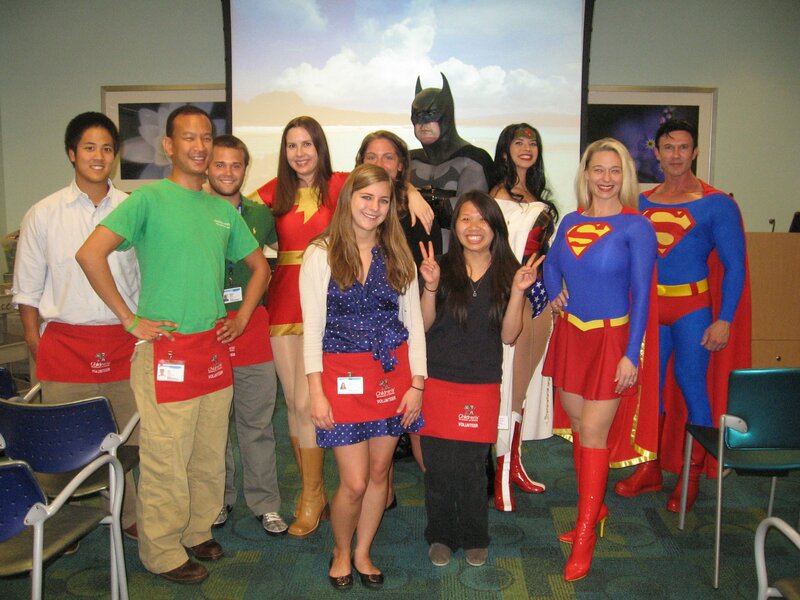 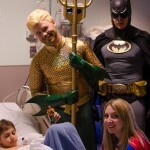 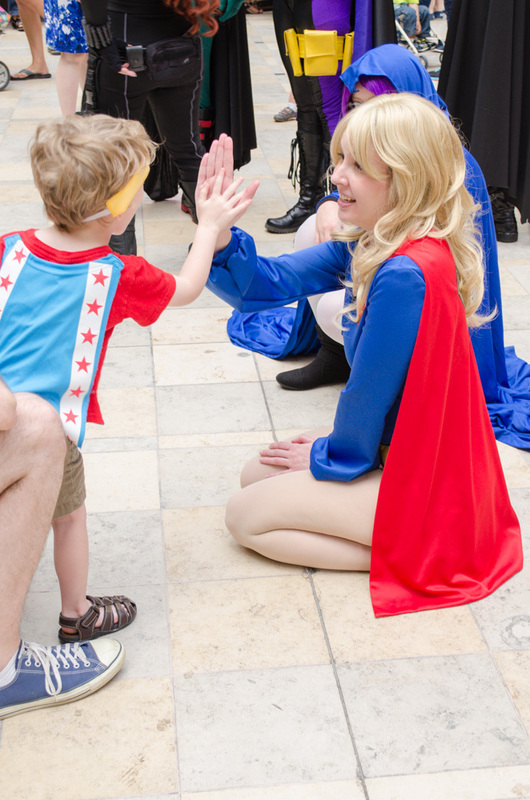 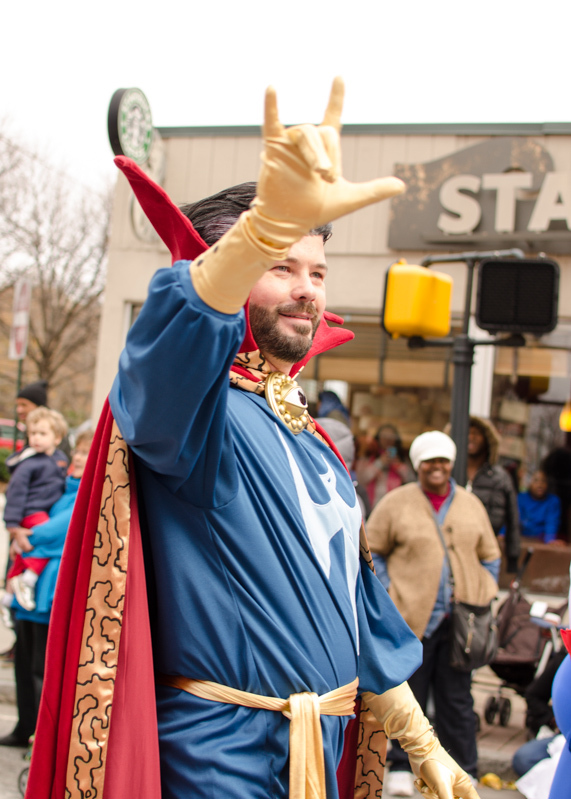 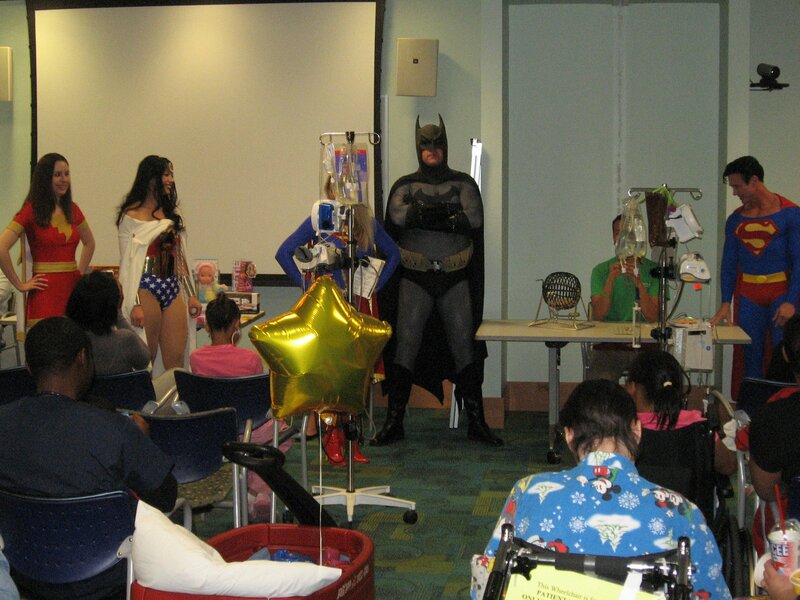 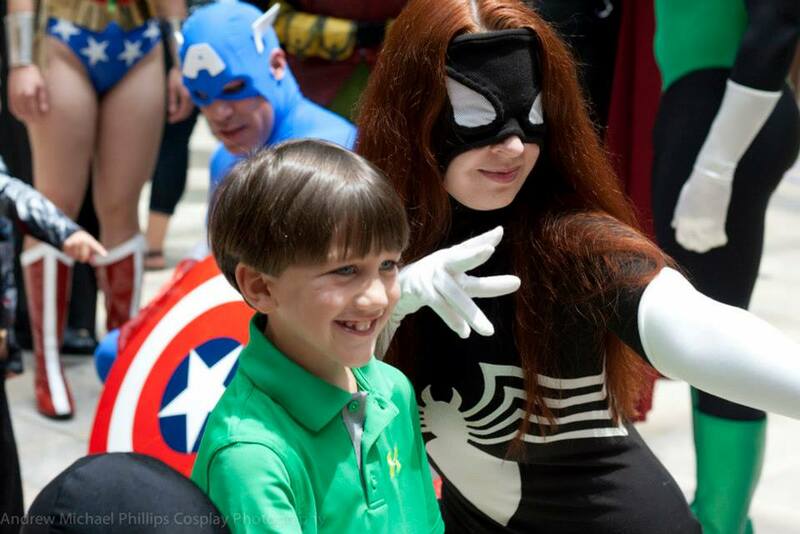 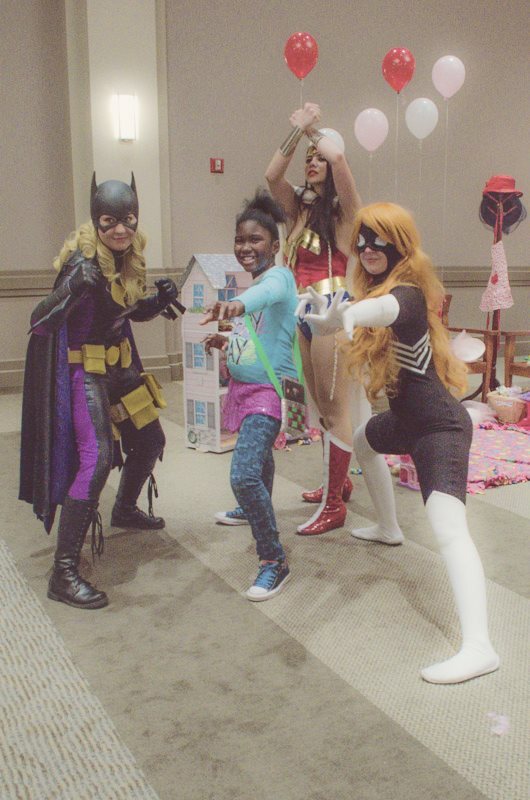 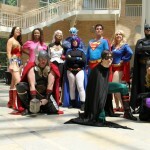 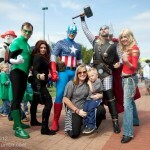 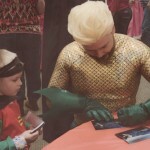 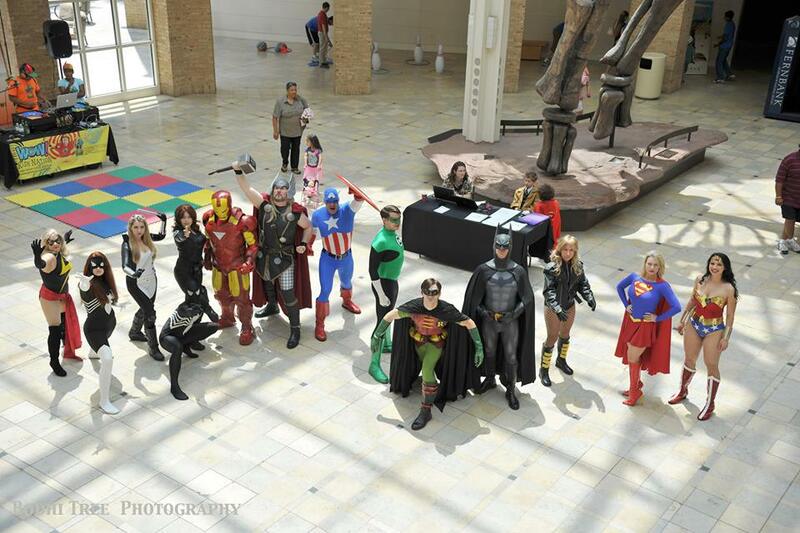 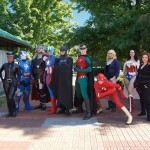 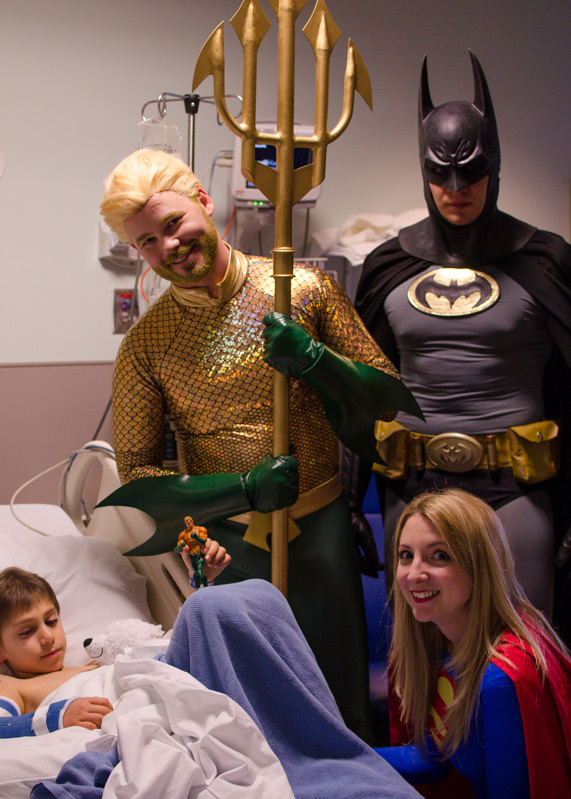 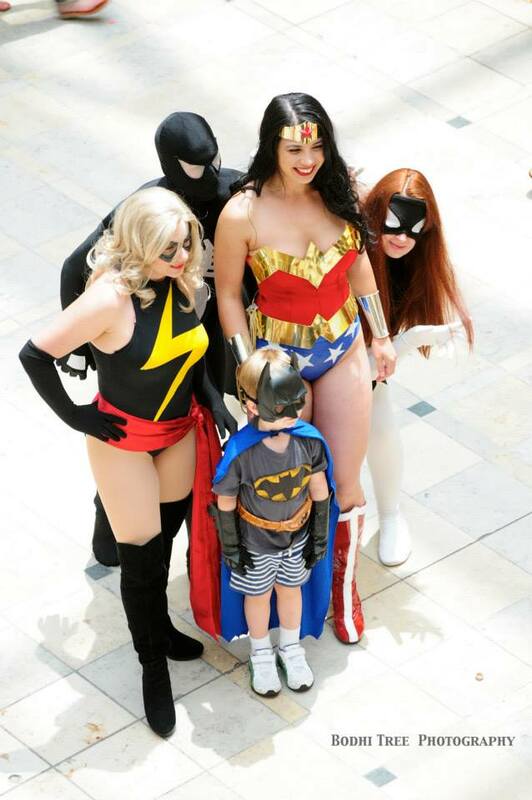 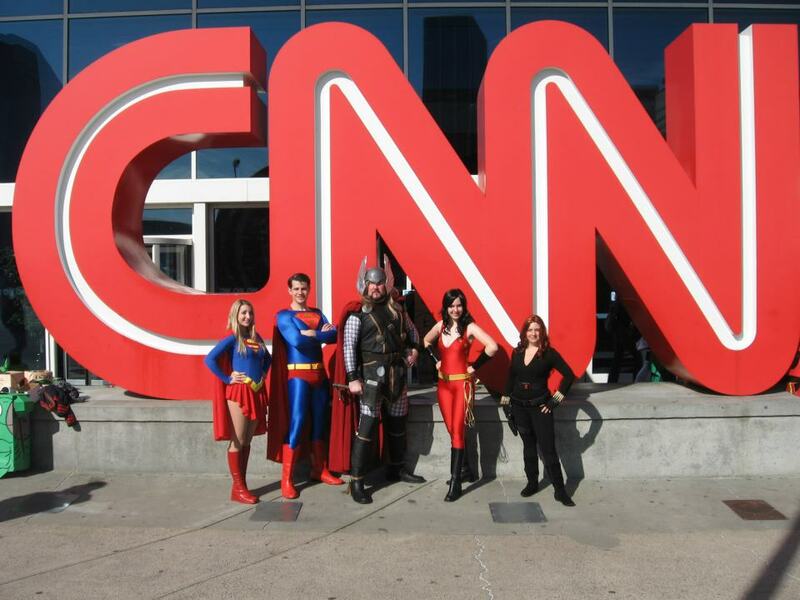 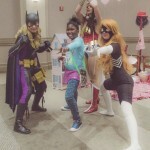 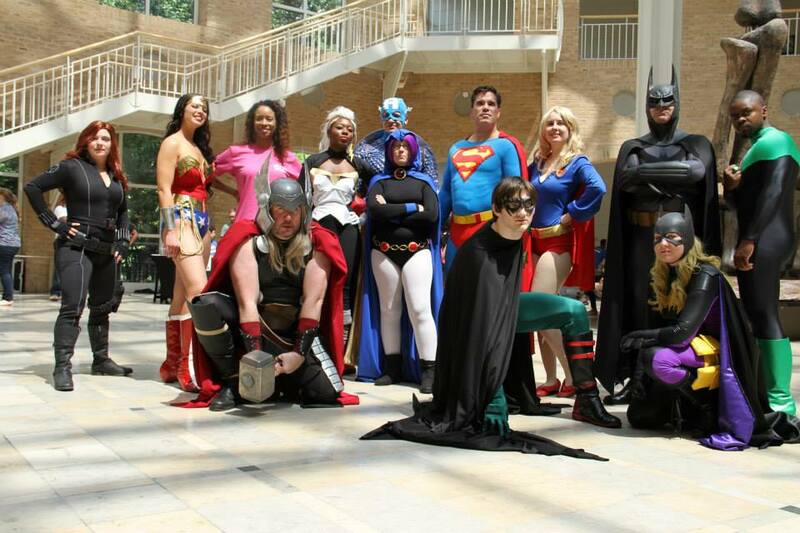 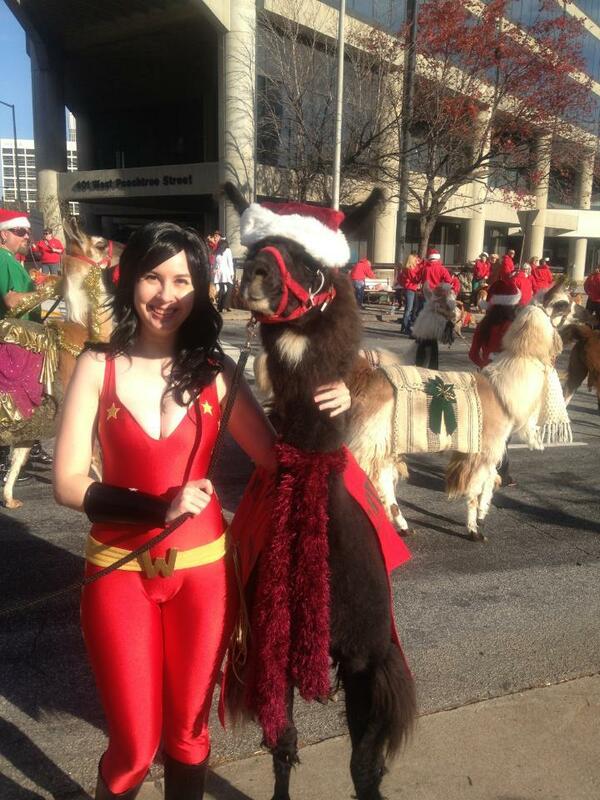 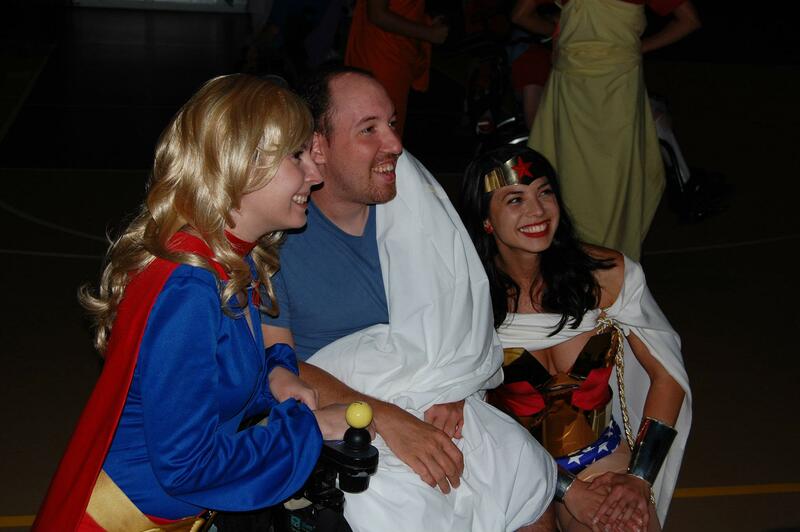 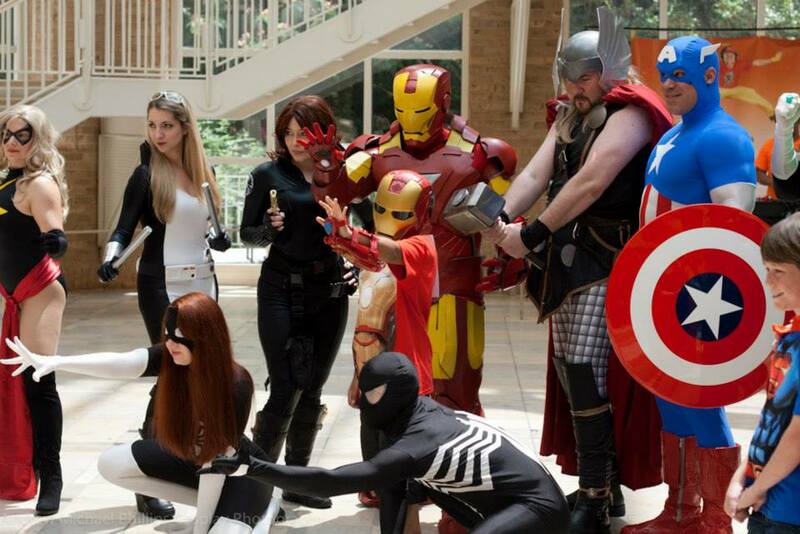 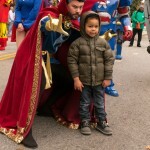 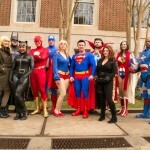 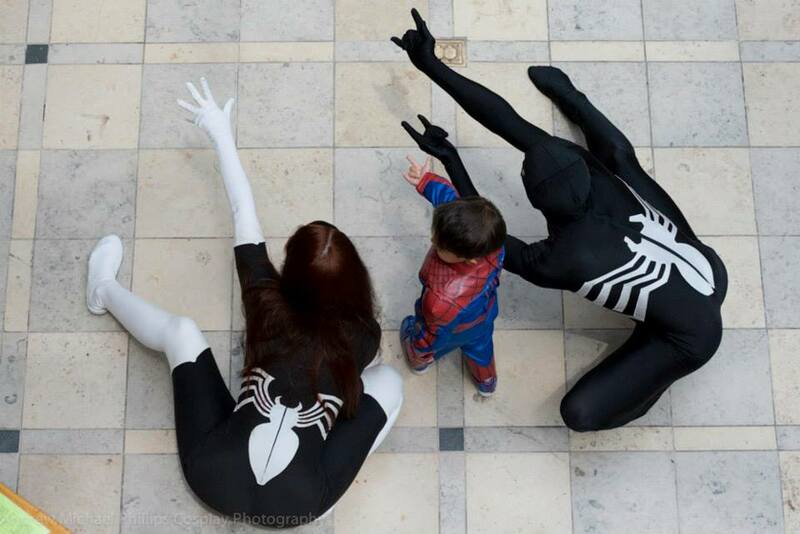 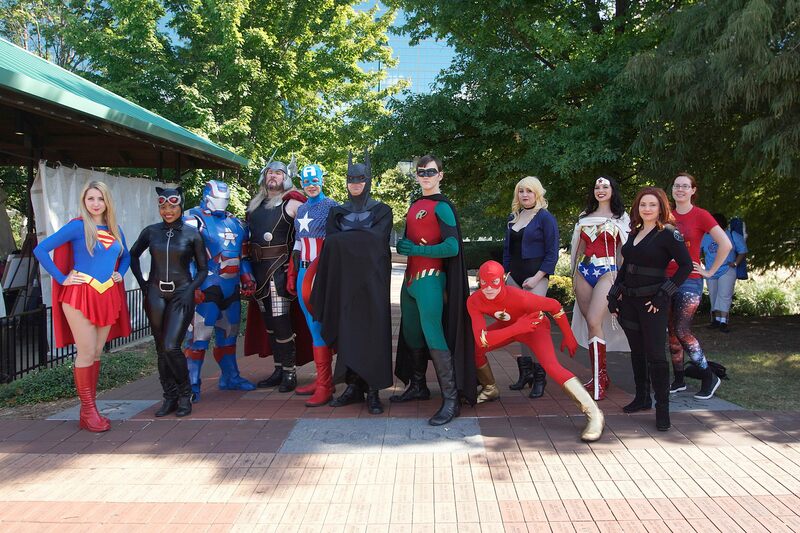 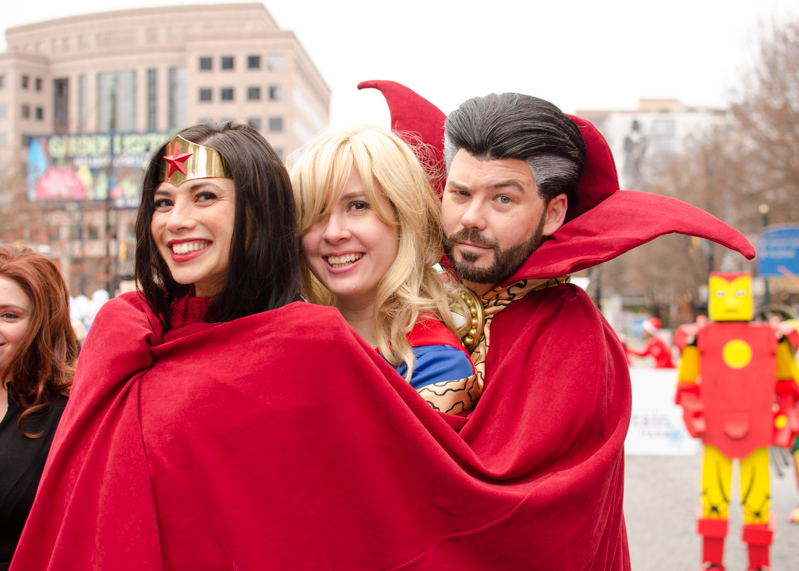 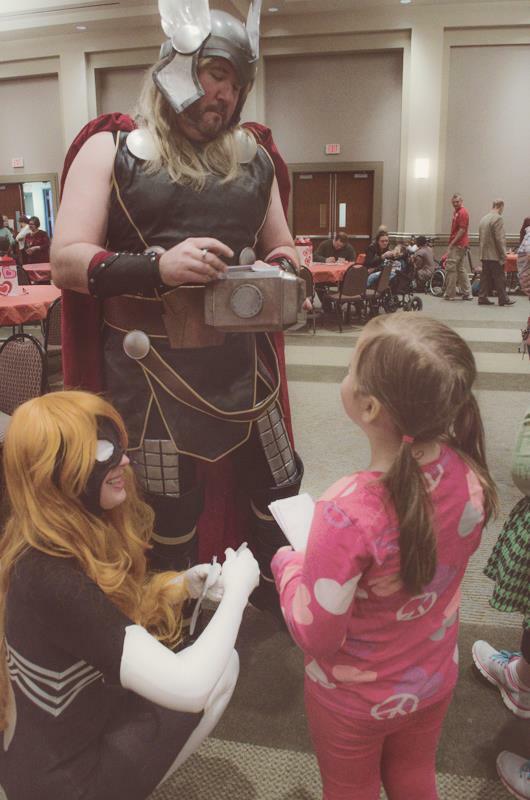 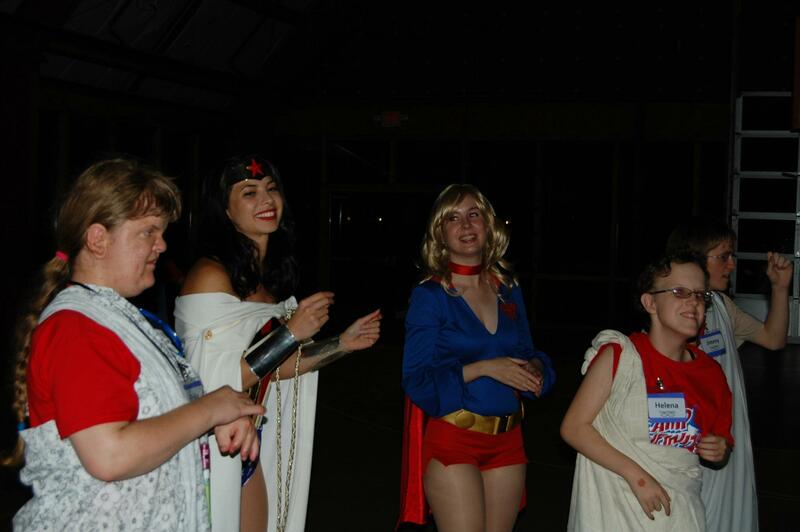 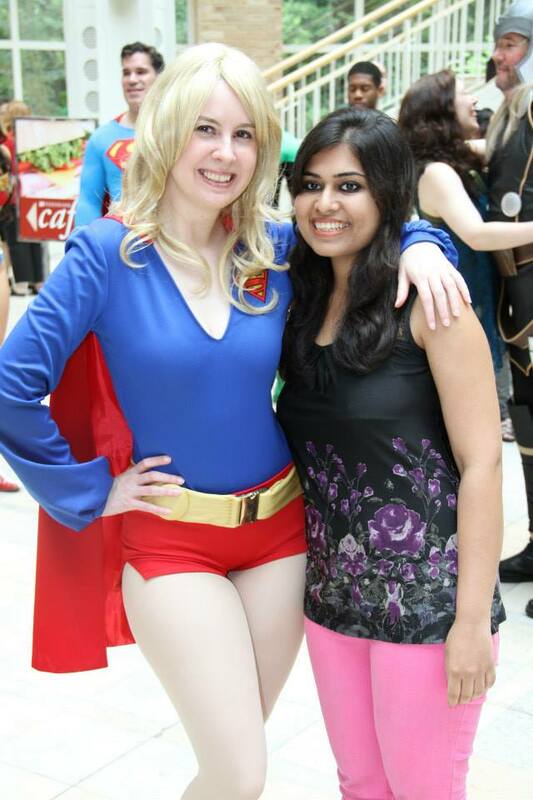 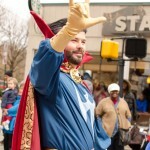 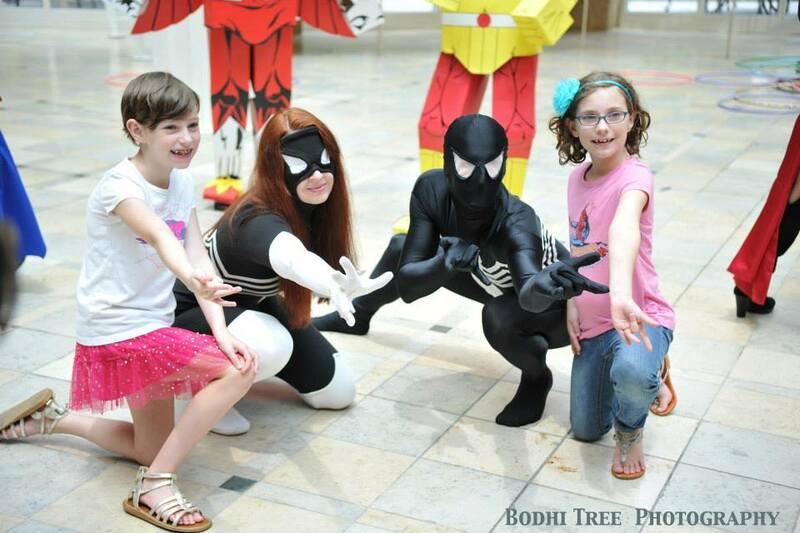 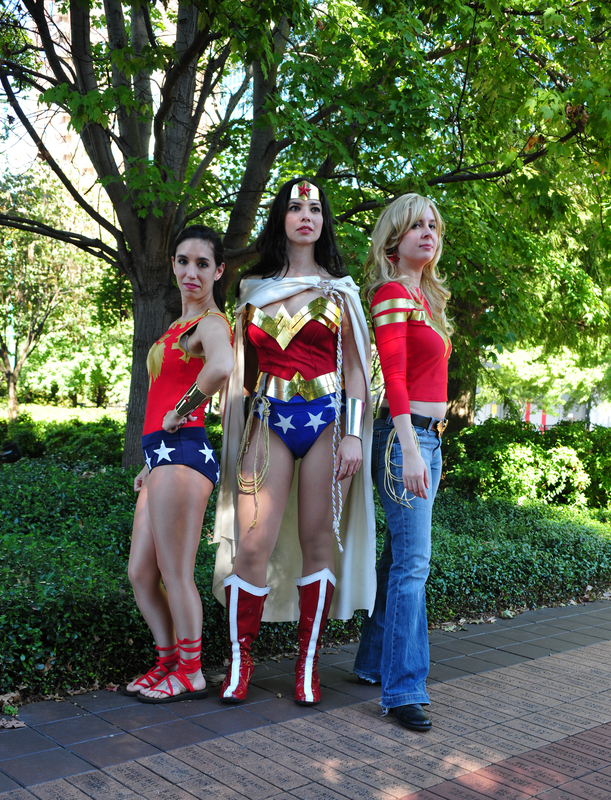 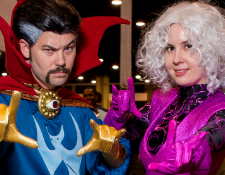 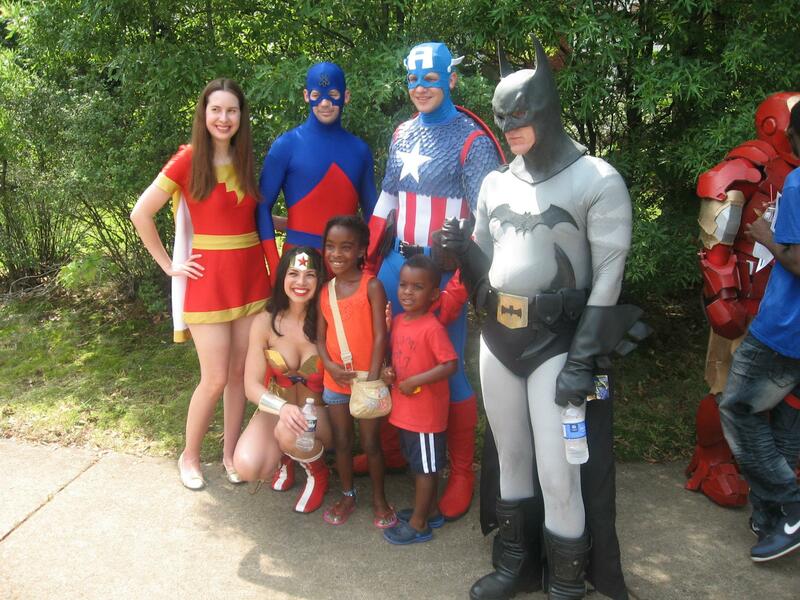 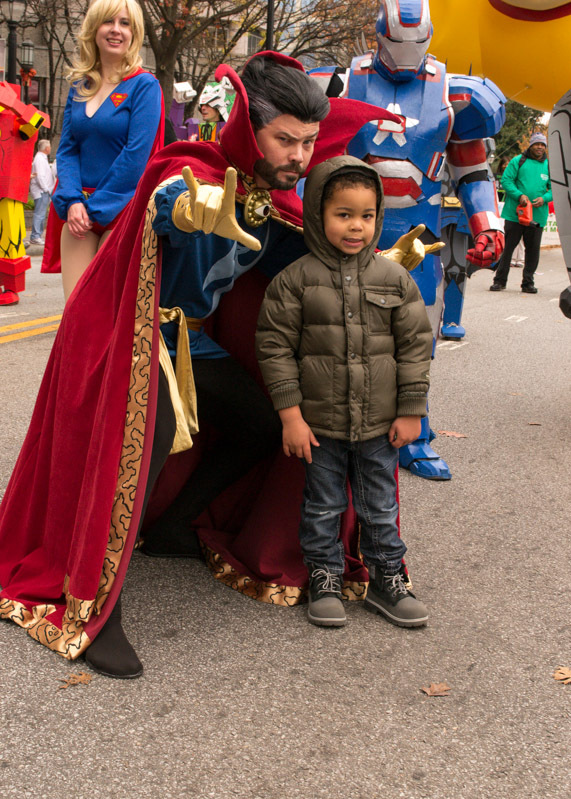 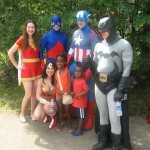 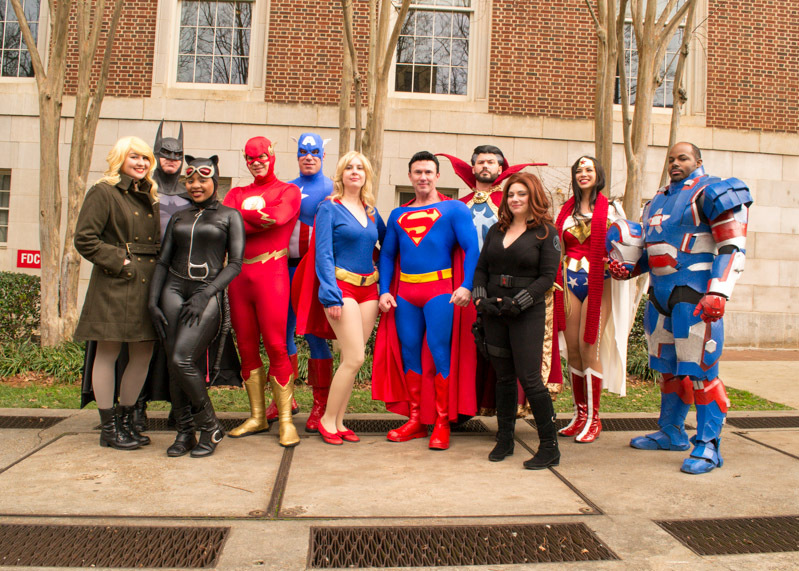 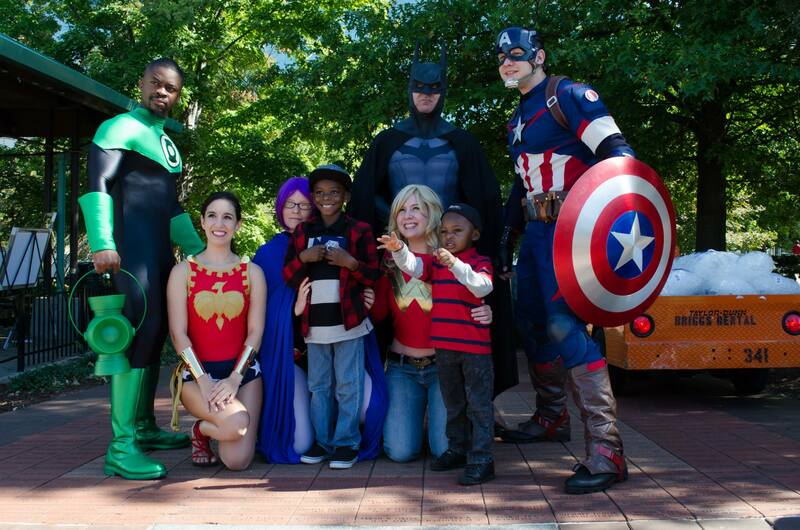 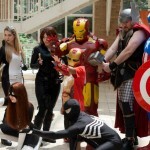 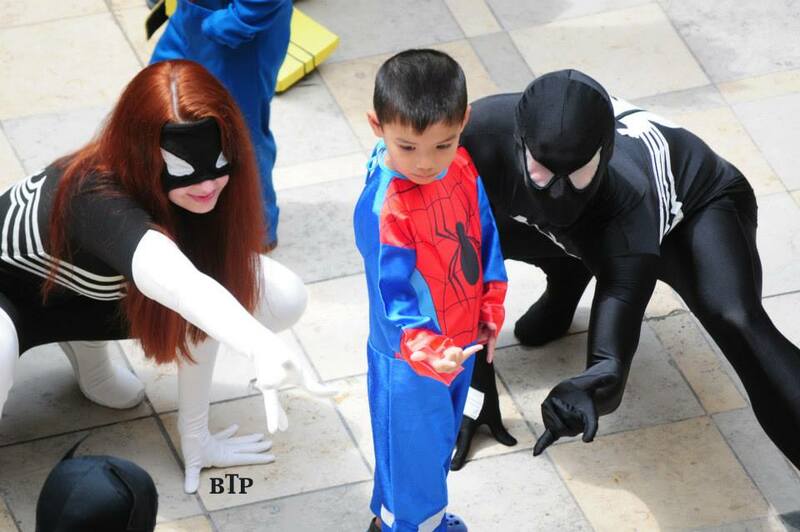 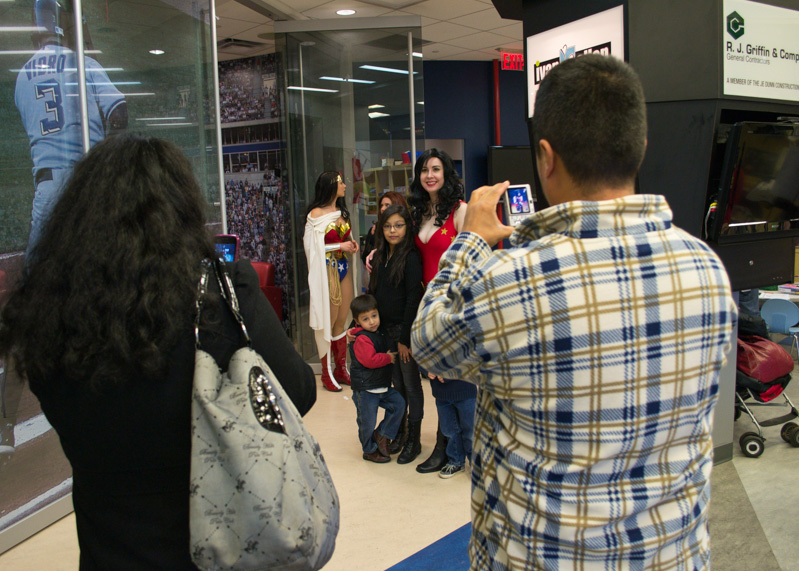 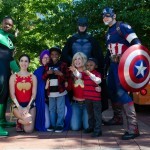 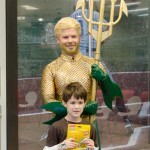 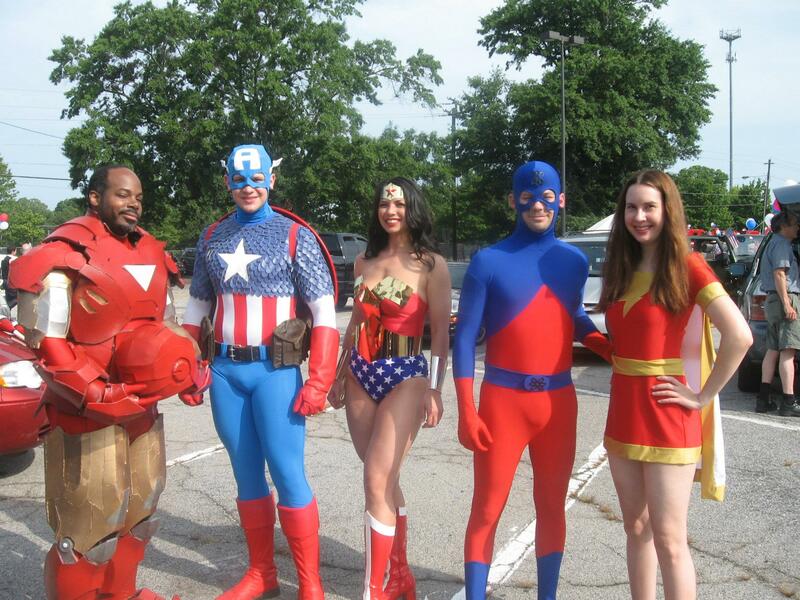 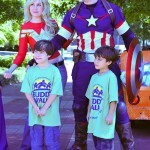 I volunteer with Heroes Alliance, a non profit organization that has been formed by a group of costumers who want to give back to the community through the costumes that we make. 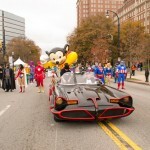 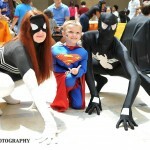 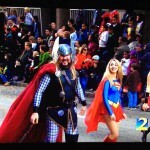 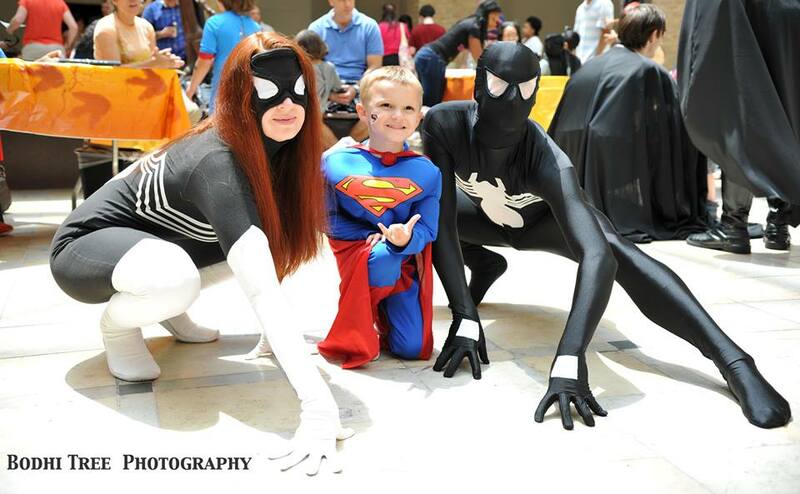 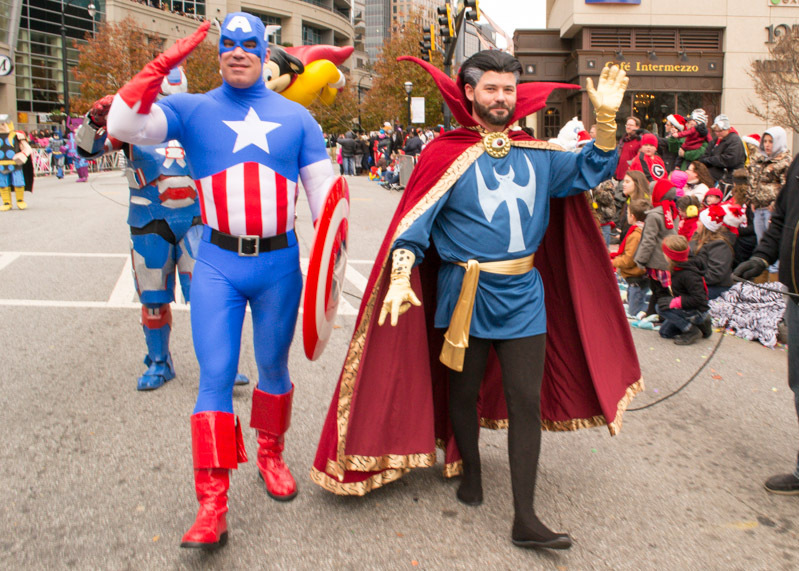 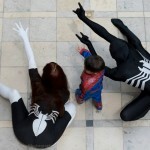 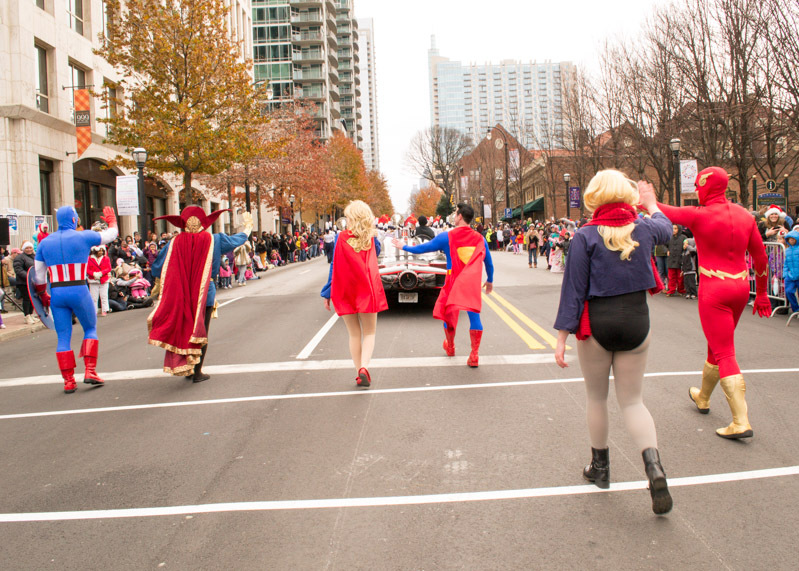 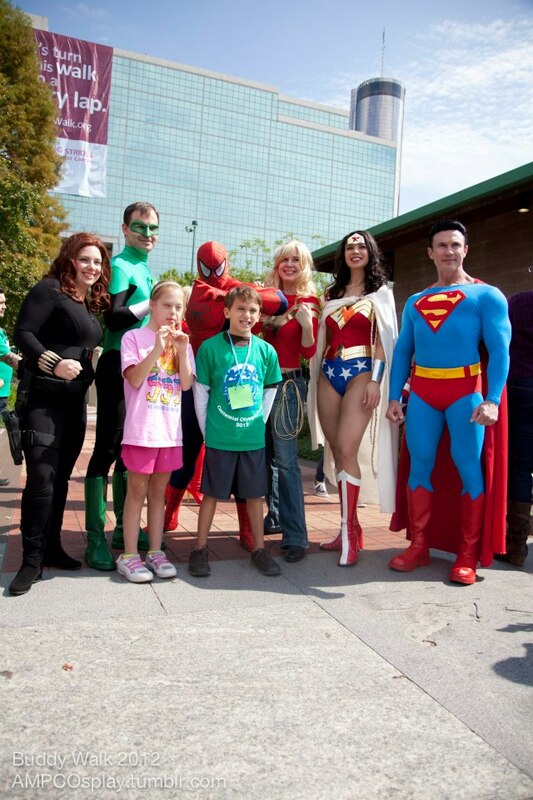 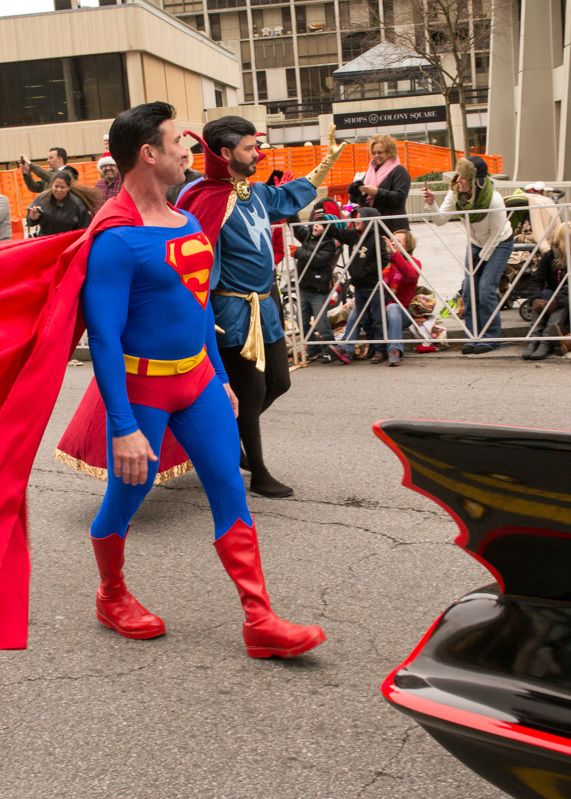 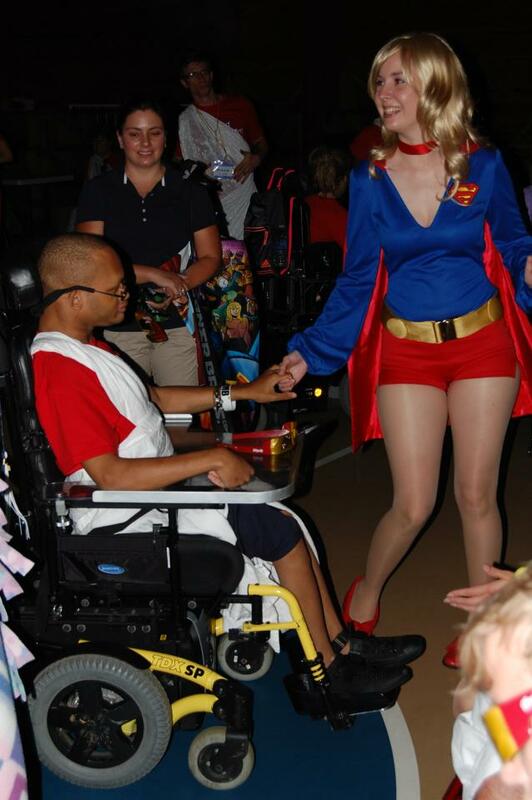 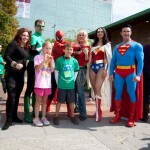 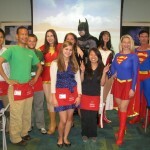 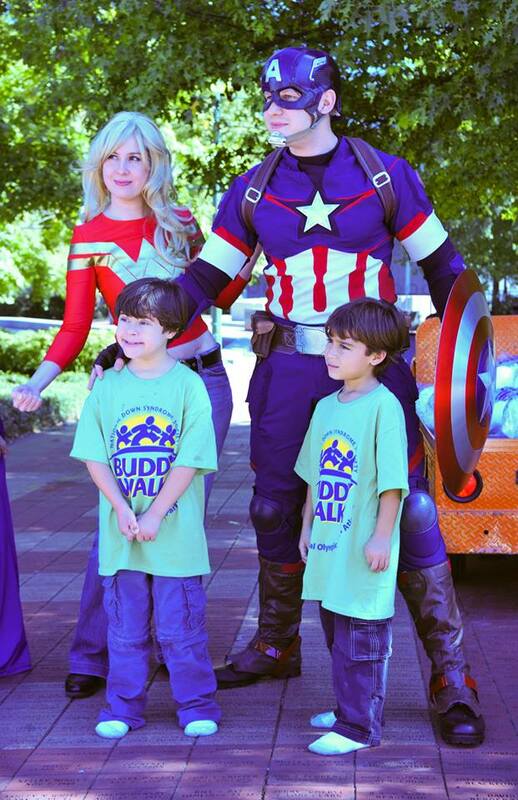 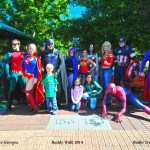 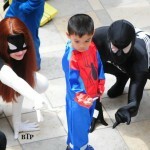 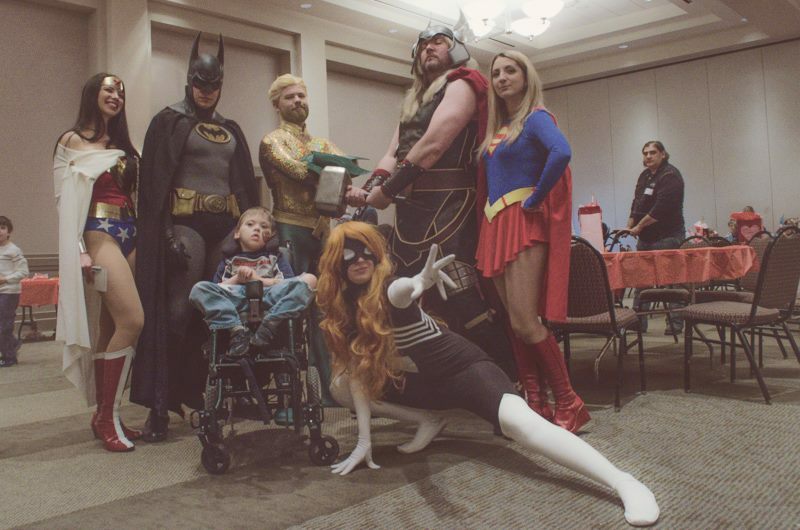 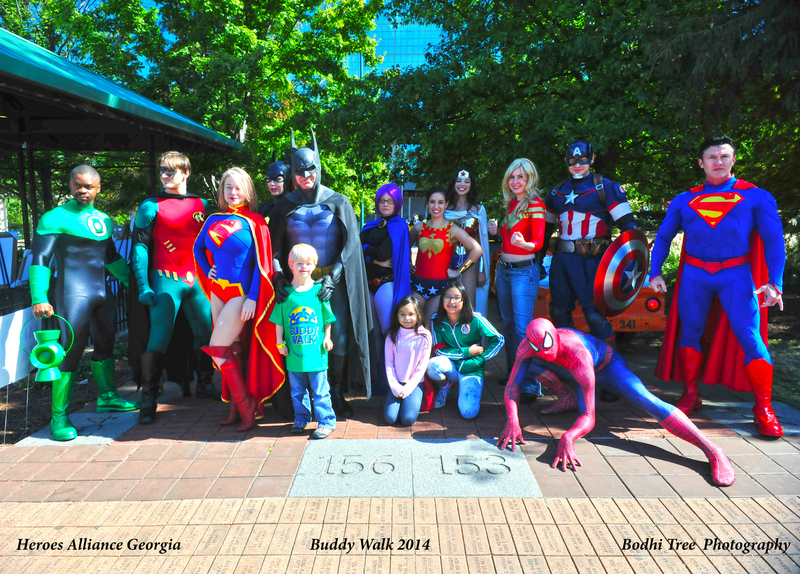 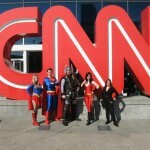 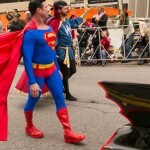 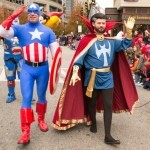 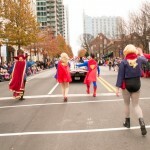 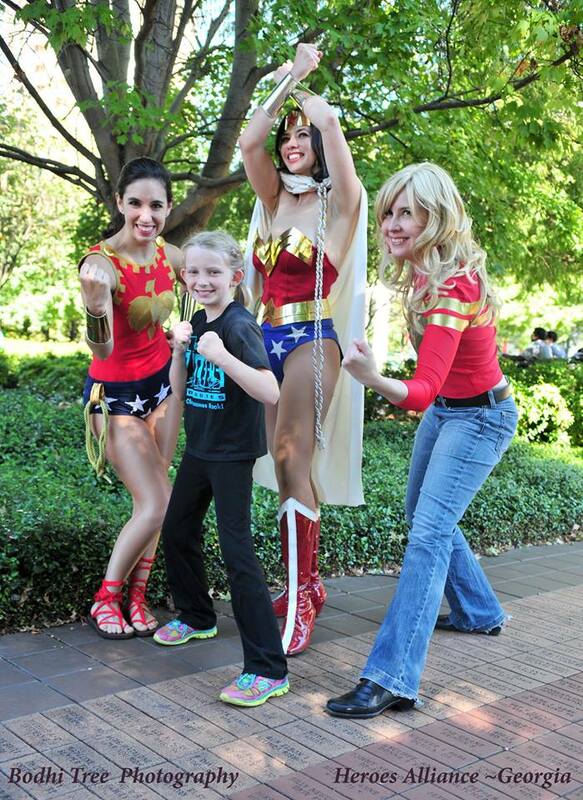 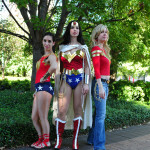 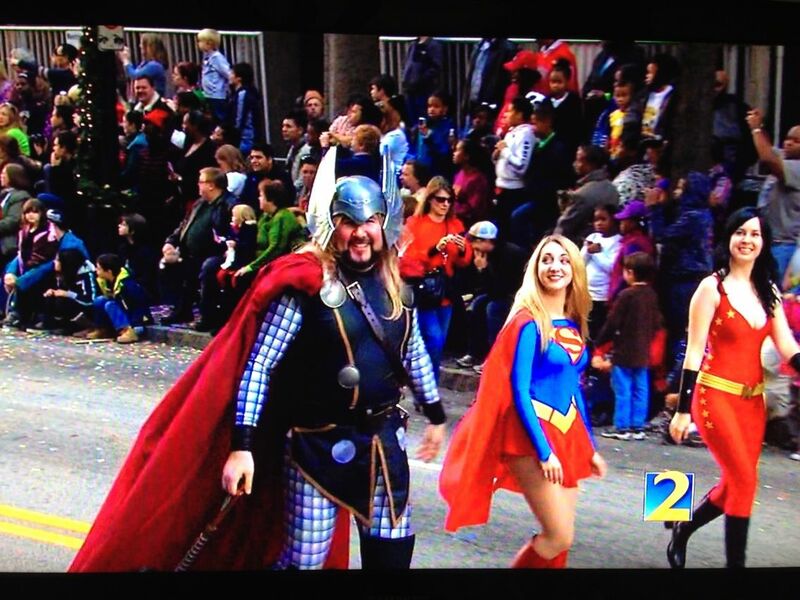 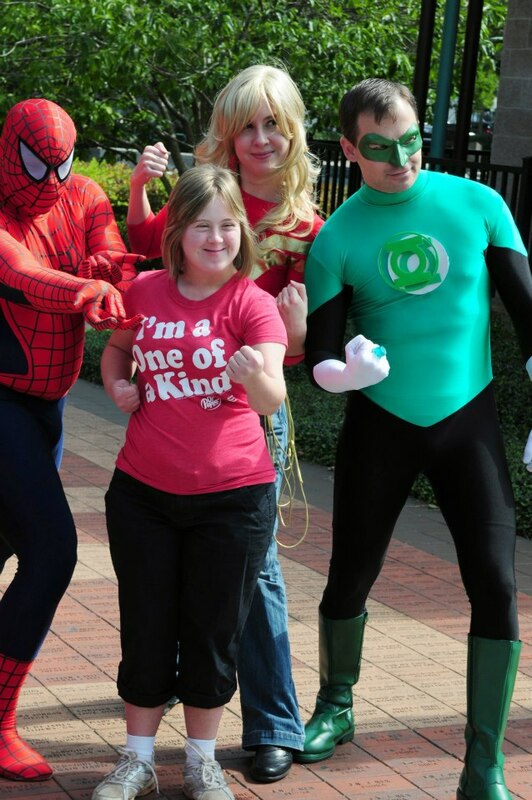 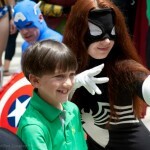 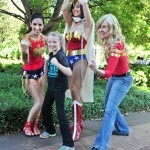 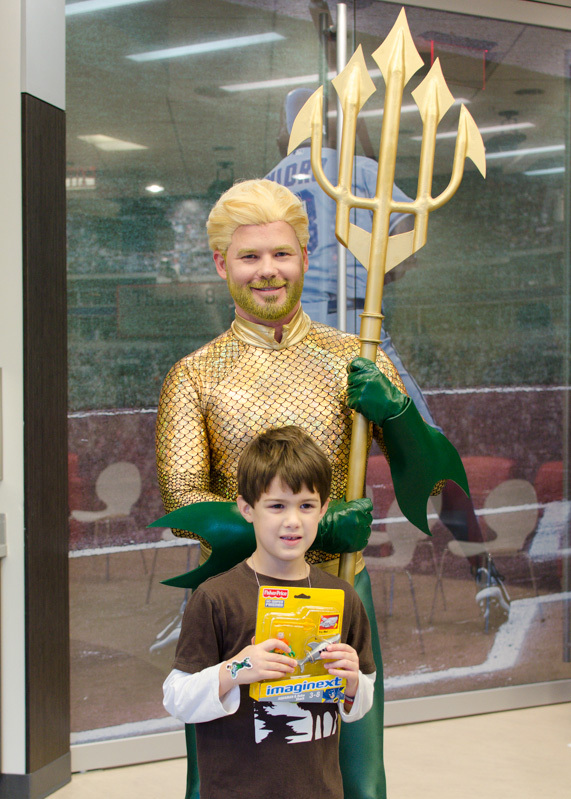 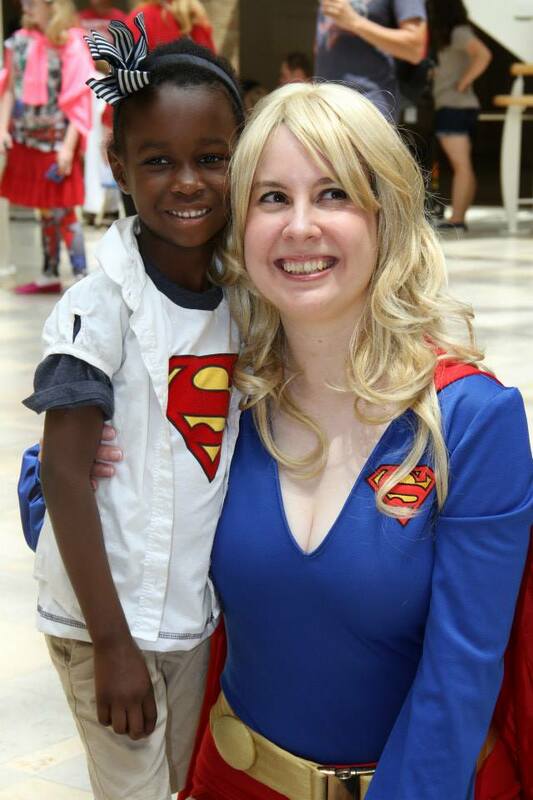 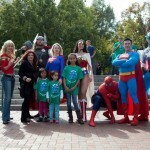 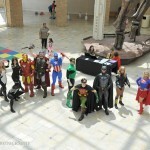 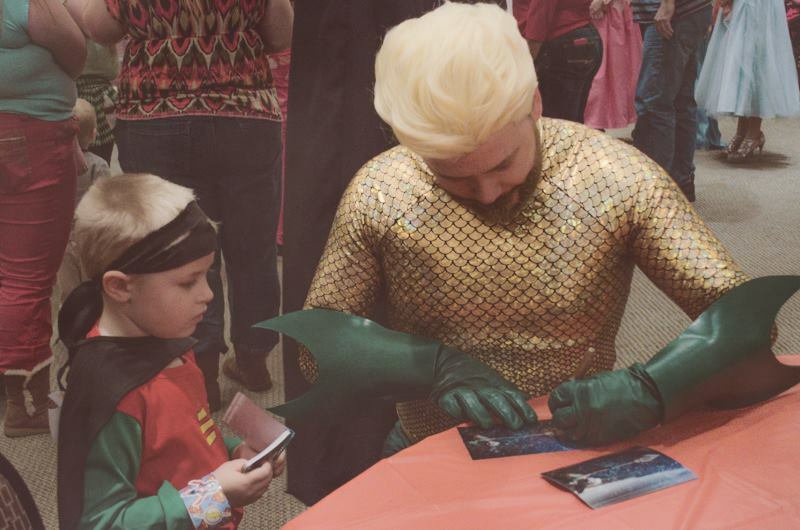 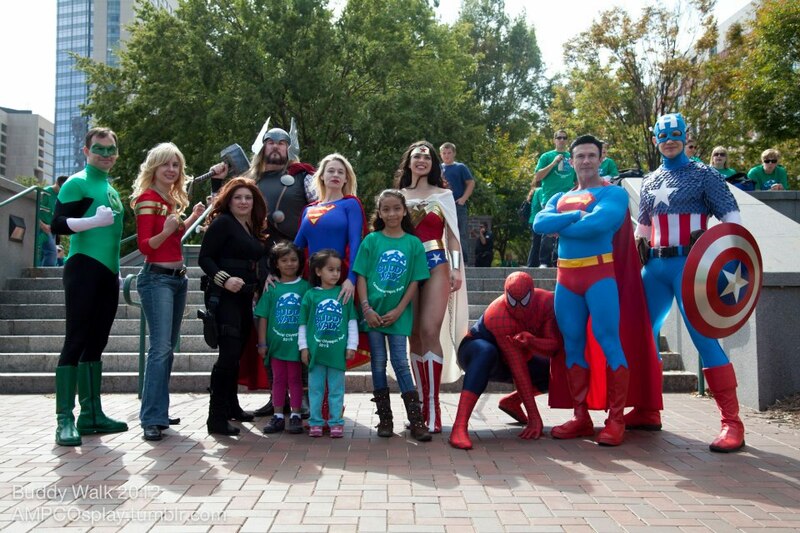 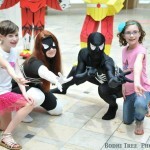 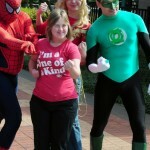 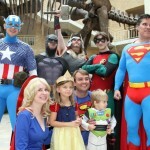 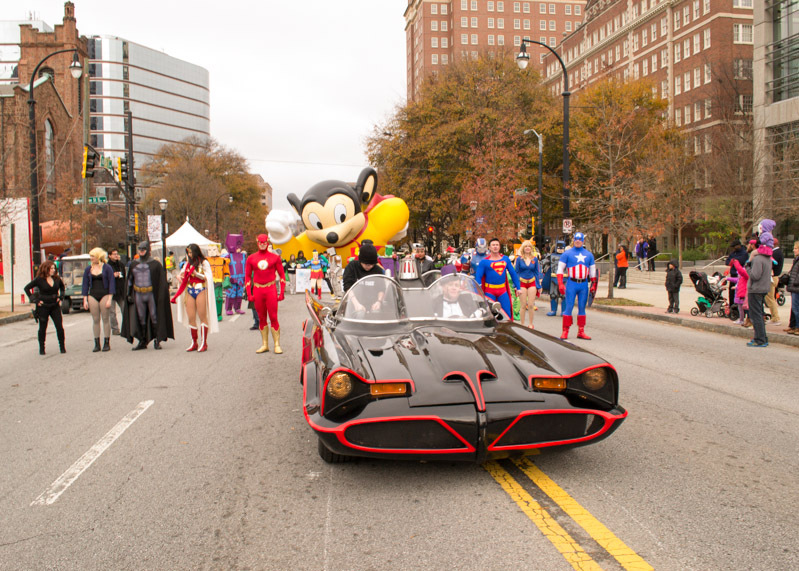 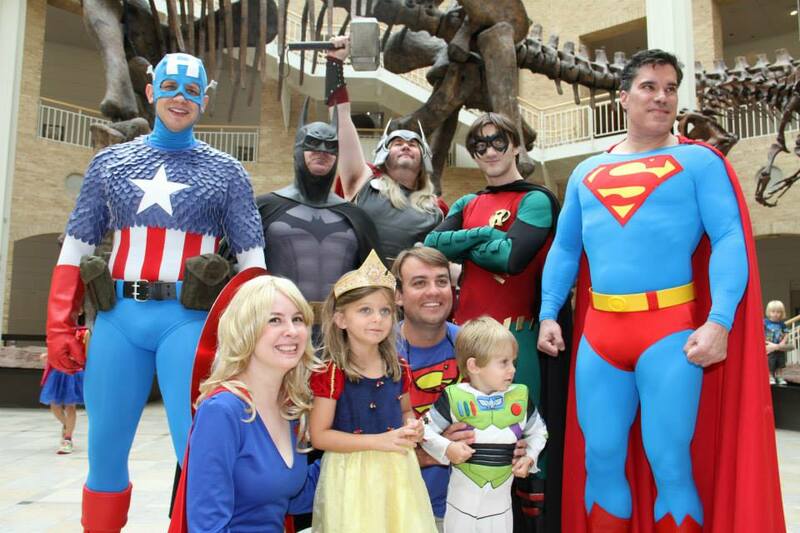 Two of the Georgia team’s favorite events are Superhero Day at the Fernbank Museum and the Down Syndrome Association of Atlanta Buddy Walk. 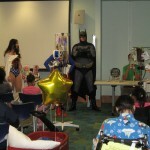 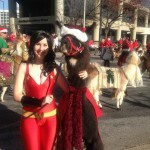 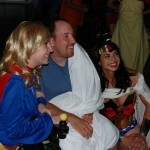 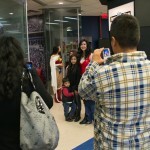 The following pictures are from various Heroes Alliance events I have attended.